Looking for a beautiful and adorable gift for friends and family? 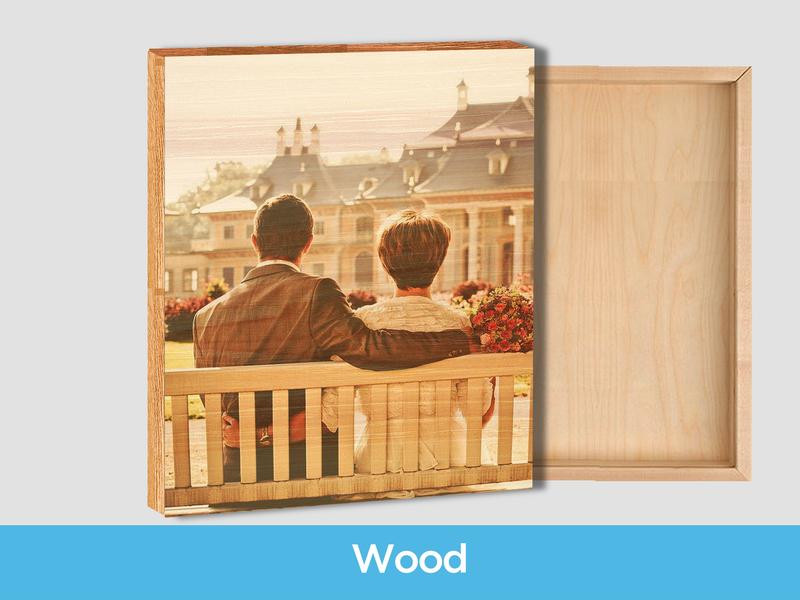 A large custom canvas prints is a good idea for the perfect gift. 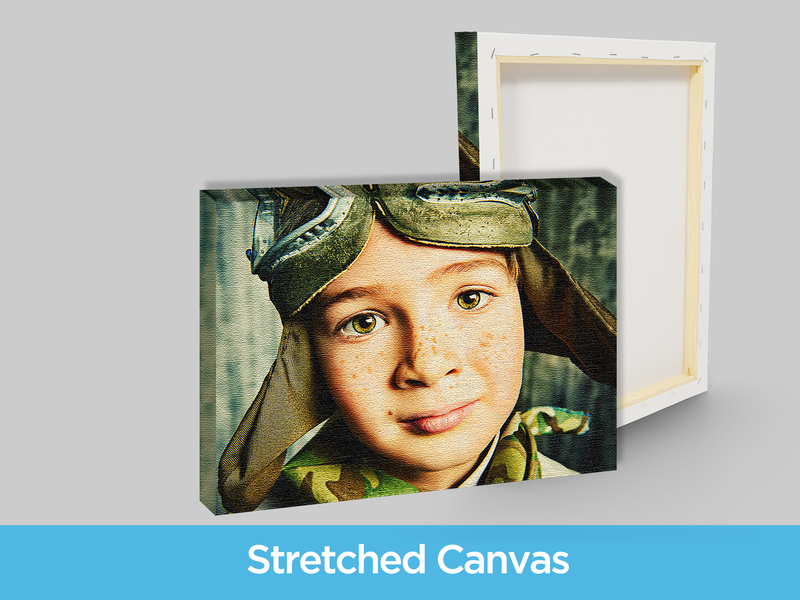 Nowadays, custom canvas photo prints have increased largely in popularity, with the ability to change your beautiful photo into a wonderful work of art. 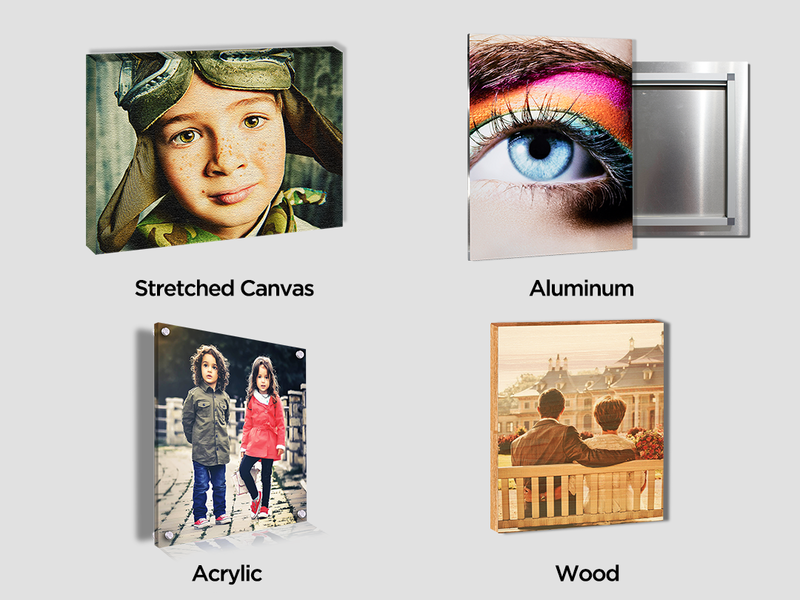 Not only as a gift, you can also use canvas photo prints for your own home decor enhancing the look of your space. 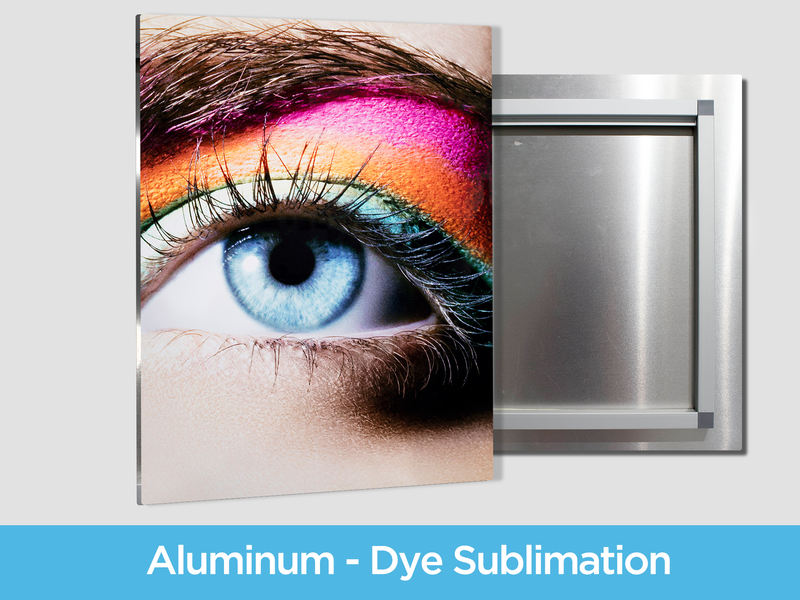 Fantastic and vivid colors enhance your favorite photos on brilliant textured canvas wall art. Made with professional stretcher bar frames, our work is the best way and the only recommended way to have your photo transformed into something that will last a lifetime. Once you have the photo that you want to use for your personalized canvas prints order all you need to decide upon the size you want your canvas photo print to be! 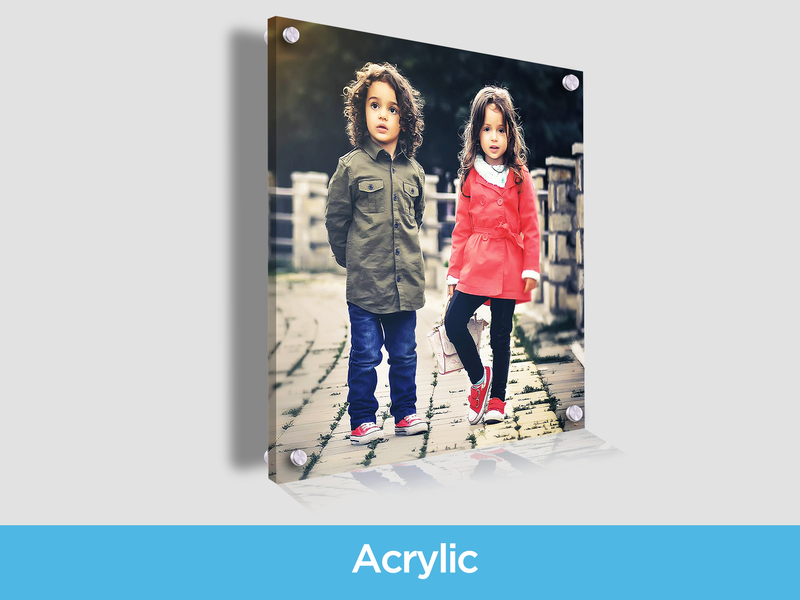 With canvas wall art you can share your favorite photos in a big, beautiful way. From baby photos, family portraits, engagement, framed canvas prints and wedding photos and much more anyone will be proud to display canvas wall art in their office or home. They also make for the perfect gift when looking to give something magical. 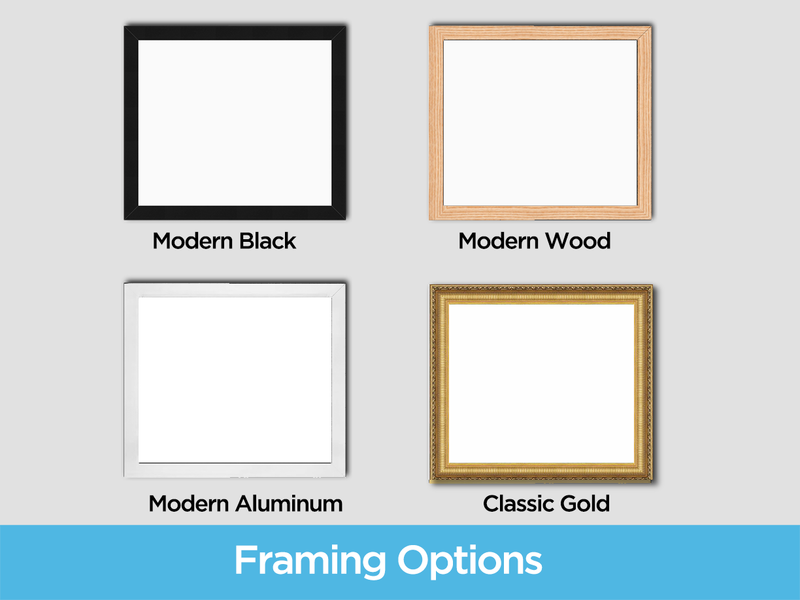 Sizes: 8"x10"/ 11"x14" / 16"x20" / 20"x30" / 24"x36" / 30"x40"
Stretched around Gallery style 1.4" deep stretcher bars which can be placed into a custom frame or hung frameless.